If you’re looking for entertainment in Ellsworth, from performances to museums, there’s always something to keep you entertained. General Assistance is a program that has been available in every city and town in Maine for many years to help individuals or families who find themselves unable to provide for their basic needs. 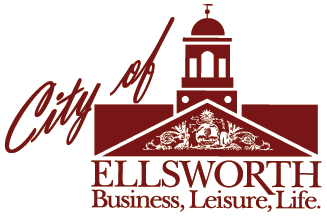 The Directory of Local Contractors is provided by the Ellsworth Code Enforcement Office and provides contact information for contractors with permits to do business in the city. With numerous walking trails, boat launches and parks, recreation opportunities in Ellsworth abound.